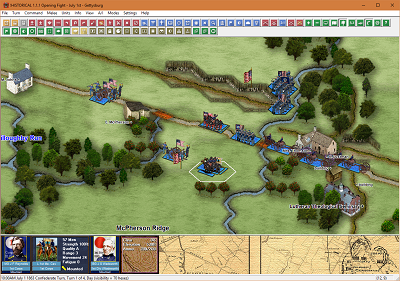 John Tiller Software has been developing quality computer wargames for both commercial and military customers since 1995. In that time, John Tiller Software has developed over 80 commercial wargames and successfully performed over 20 research and development contracts for the Air Force and Navy. Wargames developed by John Tiller Software have received many awards including Wargame of the Year from industry media on multiple occasions. In military education, over 21,000 officers of the United States Air Force have used John Tiller Software's Modern Air Power in the Air University at Maxwell Air Force Base. 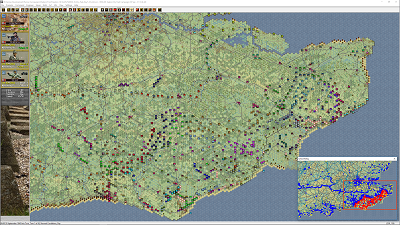 Wargames developed by John Tiller Software are known for both their user-friendliness and accuracy. They cover the range of military conflict from the time of the musket and pike to present day and the future. A new update for France '40 has been released. To grab it visit the Updates page. 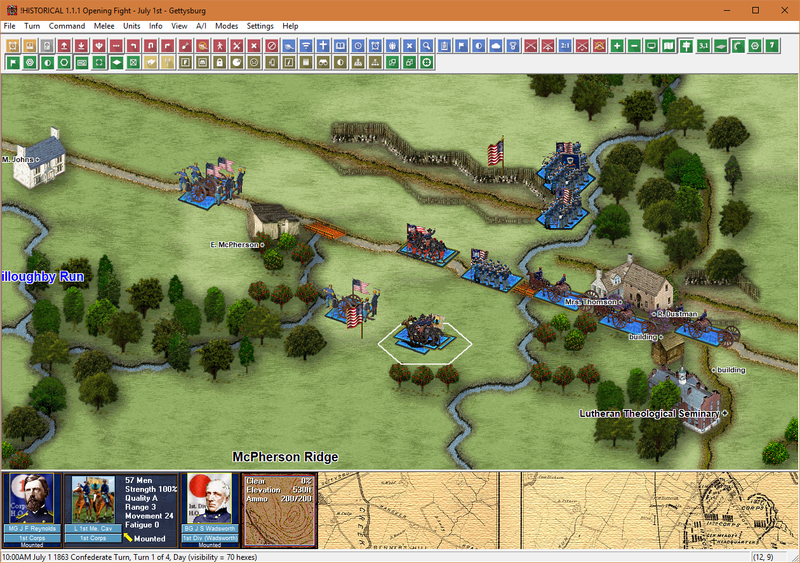 The latest addition to the Napoleonic Battles series of games is here! Campaign Eylau-Friedland recreates the battles of the campaign in Poland of 1806-07. These were fought initially in the frozen countryside of Poland and East Prussia during the winter months of December through February and in the spring of 1807 at the end of which the French and their allies emerged victorious. 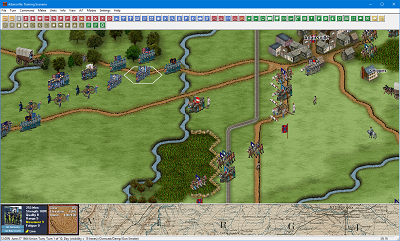 Now you can take control of either the French or Allied armies and refight the famous battles which decided the fate of the Fourth Coalition and brought about the birth of the Grand Duchy of Warsaw and saw the Allies foiled once again by Napoleon. Further details can be read on the product page. The new round of updates continues, bringing the series up to the Petersburg level with engine changes and graphical enhancements. Each title will also be getting its own 3D Maps. To get the updates for Atlanta, Chickamauga, Corinth, Ozark, Shiloh & Vicksburg visit the Updates page. The balance of the Western Front and two Mediterranean titles are the next to be upgraded to the new Gold standard. Further details can be read on the product pages for Market-Garden '44, Salerno '43, Sealion '40, and Sicily '43. Existing owners please see the Updates page. Previous releases include France '40, Bulge '44, Normandy '44, Korsun '44, Kharkov '43, Moscow '41, Budapest '45, Kursk '43, Rzhev '42, Minsk '44, Kharkov '42, Moscow '42, Stalingrad '42, Smolensk '41 & the Demo - Mius '43. The new round of updates continues, bringing the series up to the Petersburg level with engine changes and graphical enhancements. Each title will also be getting its own 3D Maps. To get the updates for Franklin & Gettysburg visit the Updates page. 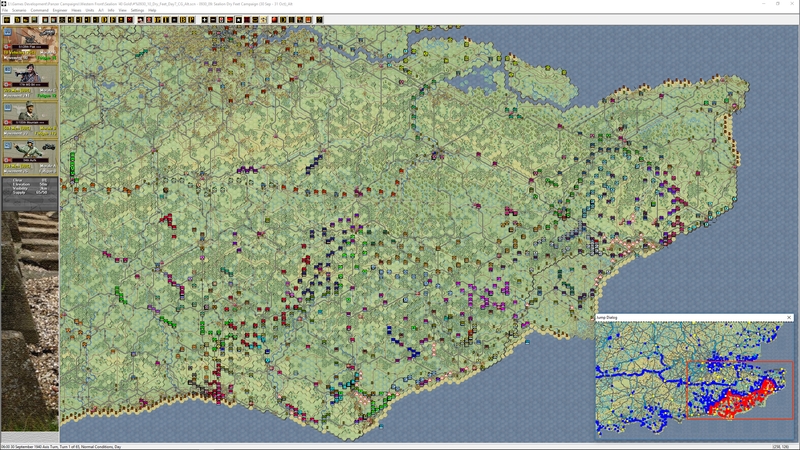 Panzer Battles: North Africa 1941 released! The latest addition to the Panzer Battles series of games is here! Panzer Battles: North Africa 1941 covers the campaign in North Africa which was the primary focus of both Italy and the British Empire in the first half of World War Two. Further details can be read on the product page. 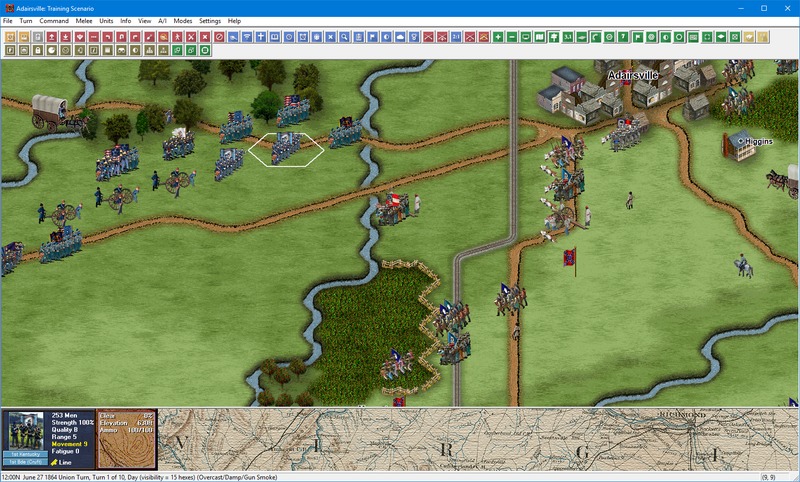 The Seven Years War released! The latest addition to the Musket & Pike series of games is here! 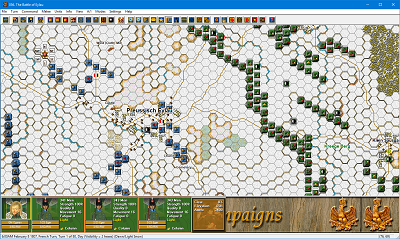 The Seven Years War highlights the European battles of this global war, featuring not only the battles of Frederick at places like Rossbach, Leuthen and Zorndorf, but also Ferdinand's battles such as Minden and Bergen. Further details can be read on the product page. Air Force Funding for Advanced Wargaming! The Air Force Research Lab has approved funding to John Tiller Software to provide advanced space and cyber wargaming capabilities in support of research into future Science and Technology. 1.02 of the menu program is available for download. This menu program should be installed in the same root folder you install your John Tiller Software games. It will provide you with an interface for browsing and opening all files and programs associated with your installed games. This menu program will be particularly useful for Windows 10 users since installations under Windows 10 do not include the game folder in the Start menu. Additionally, a package of various backgrounds for the Menu program has been added. These downloads are available from the Recources page, under "Downloads".